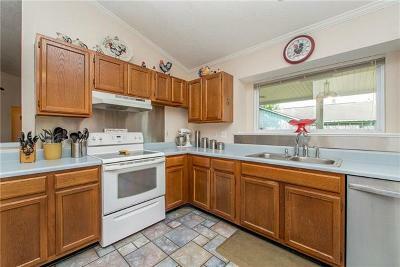 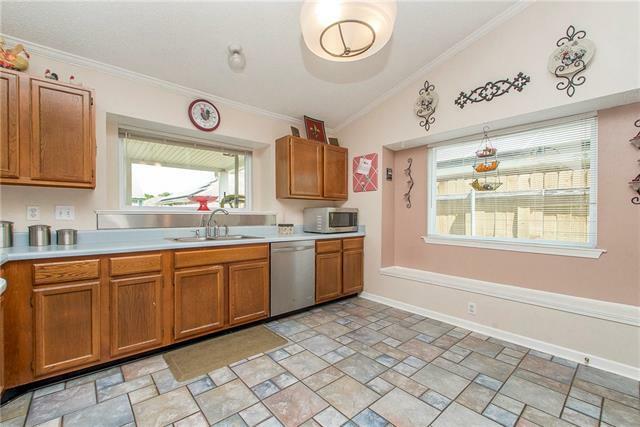 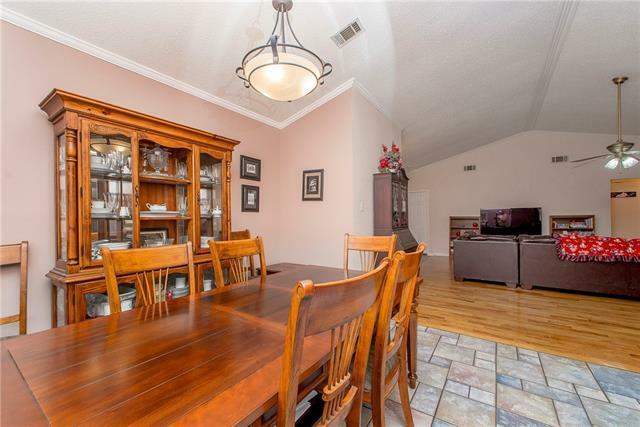 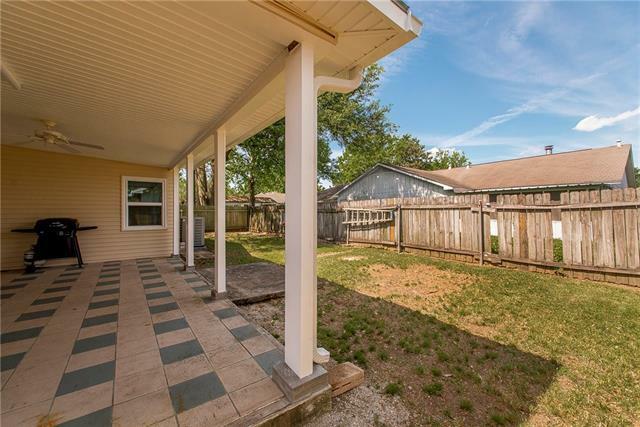 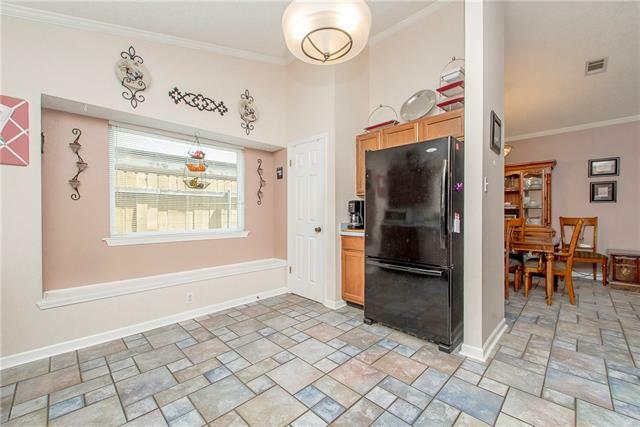 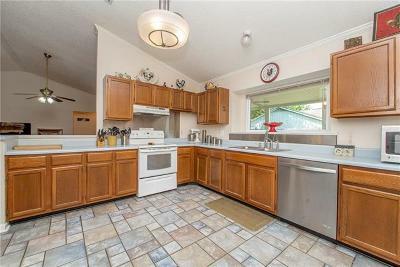 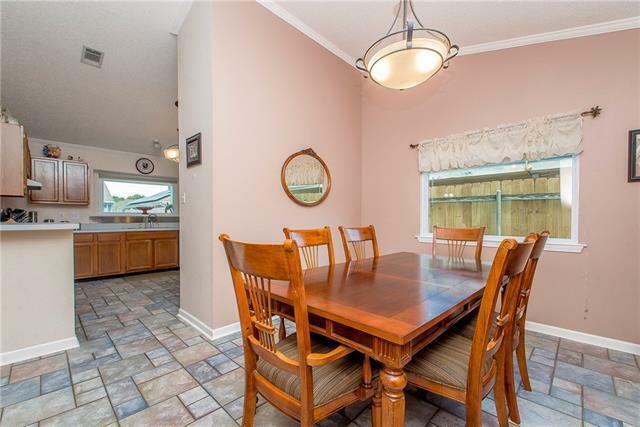 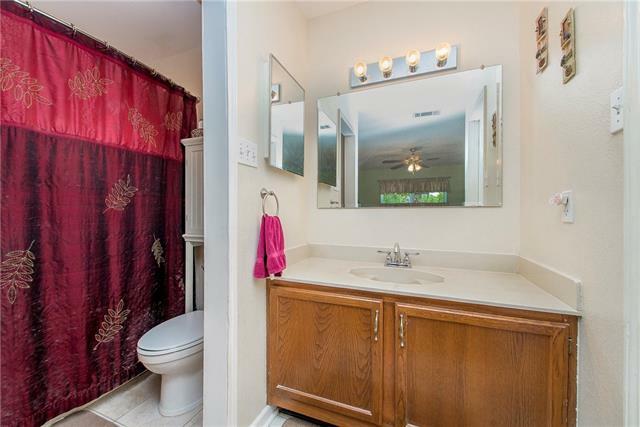 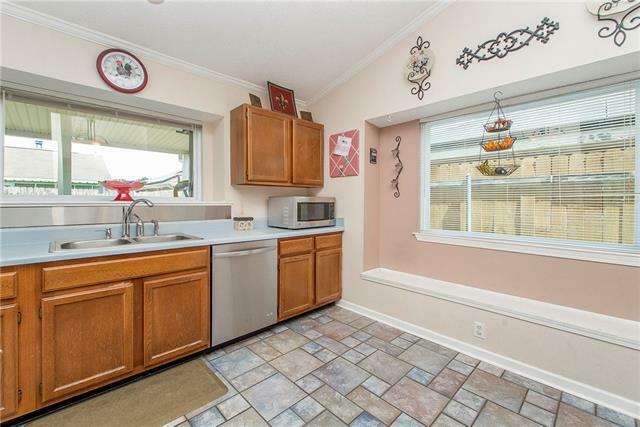 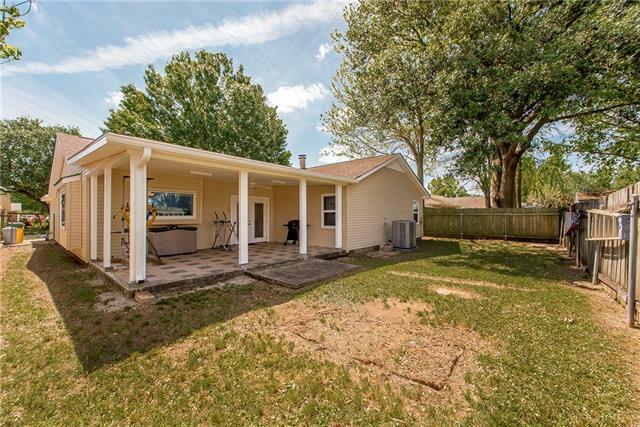 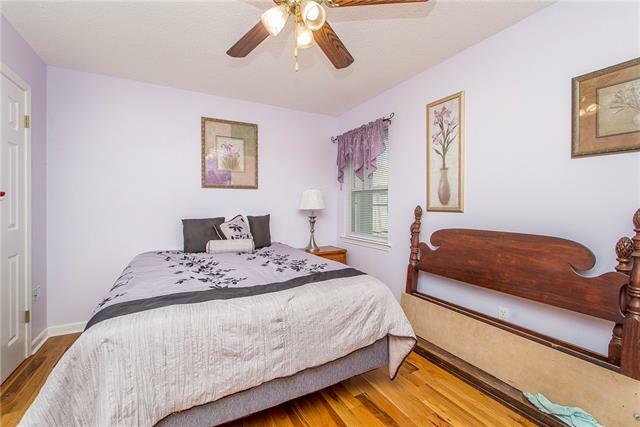 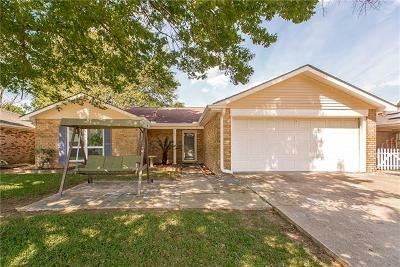 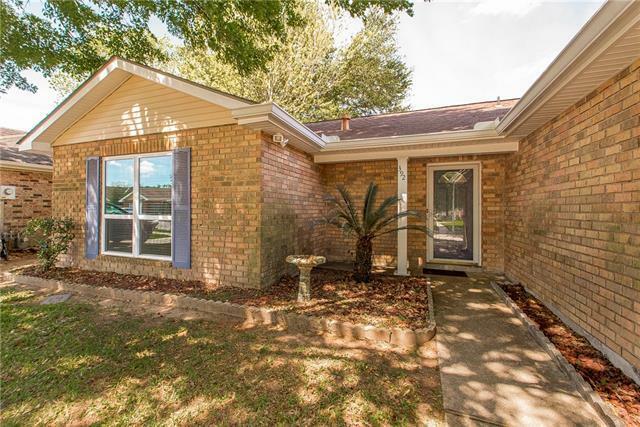 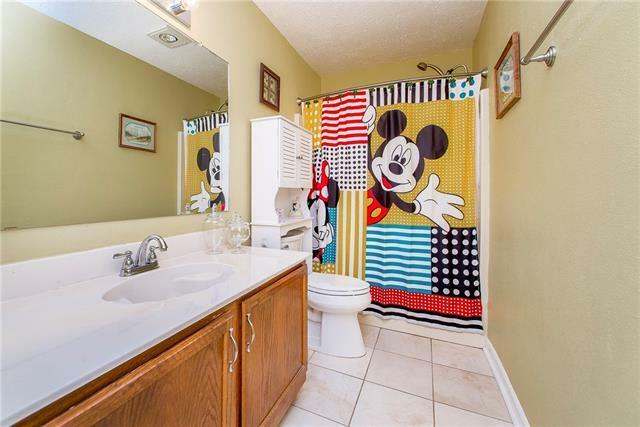 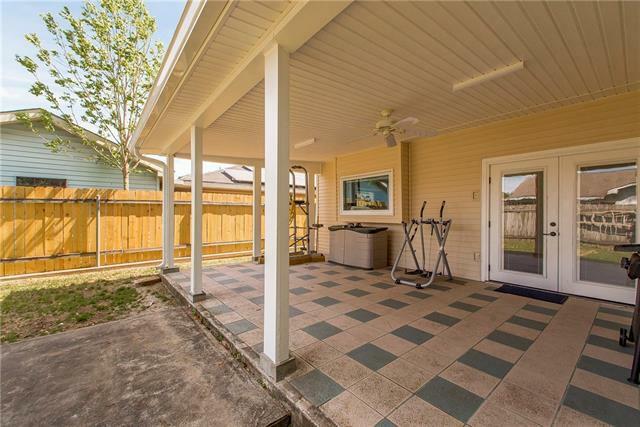 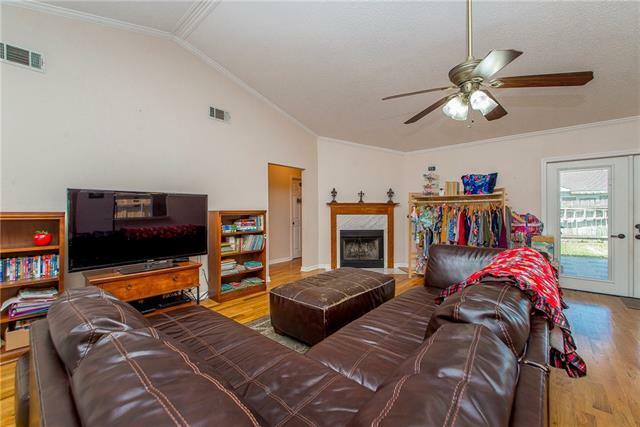 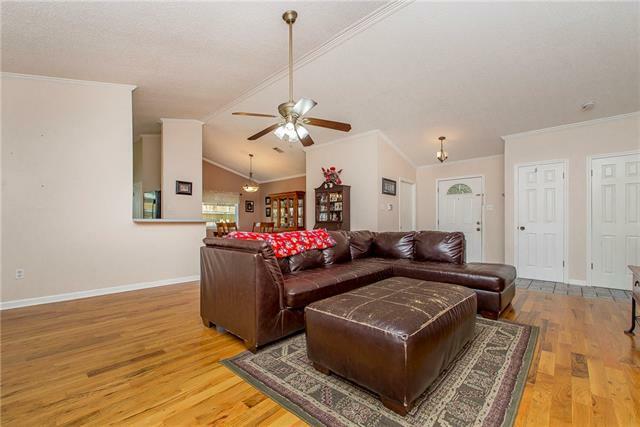 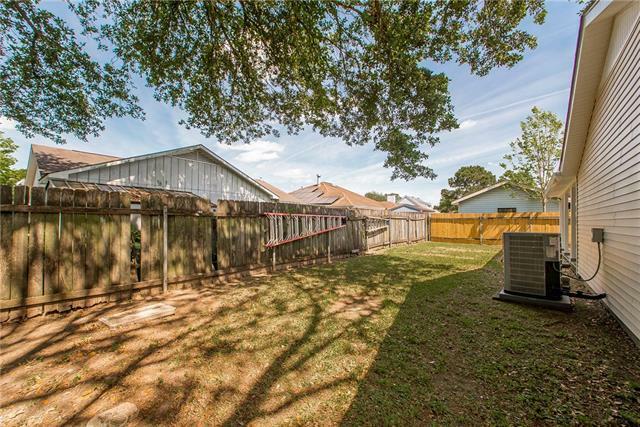 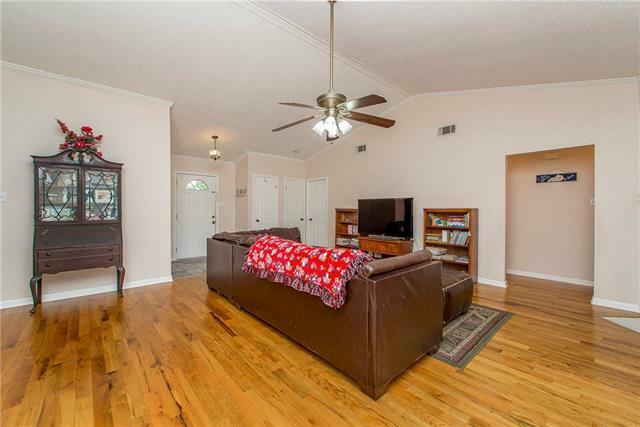 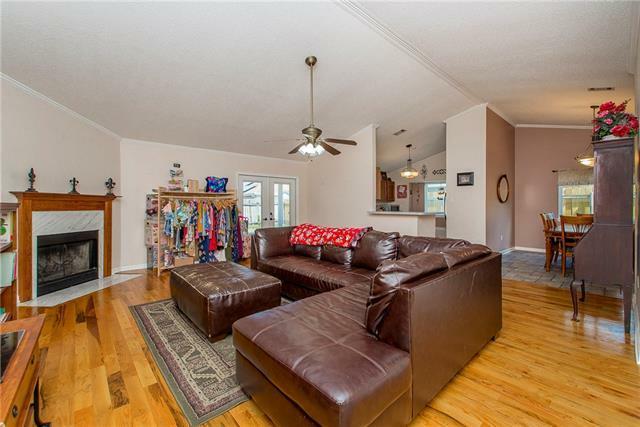 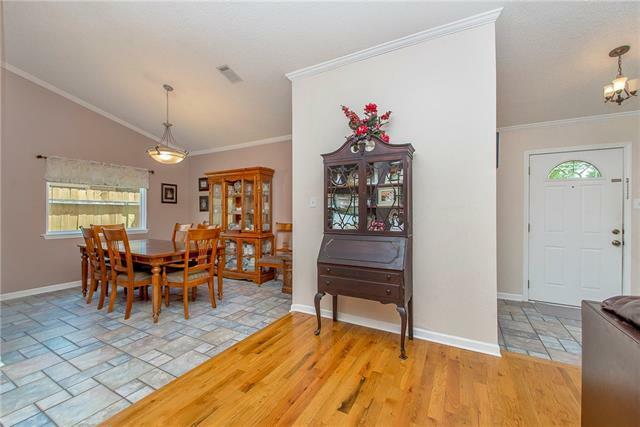 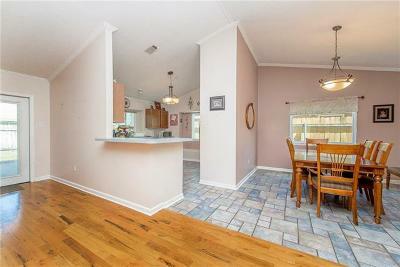 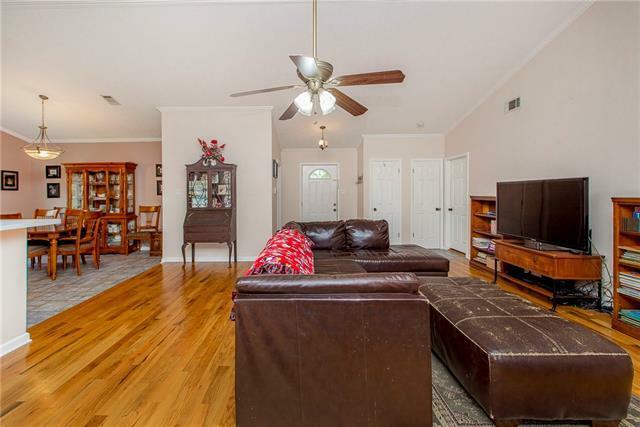 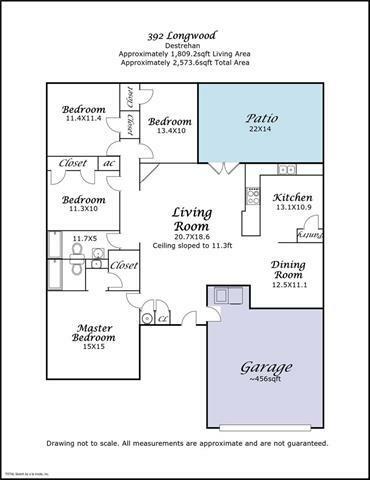 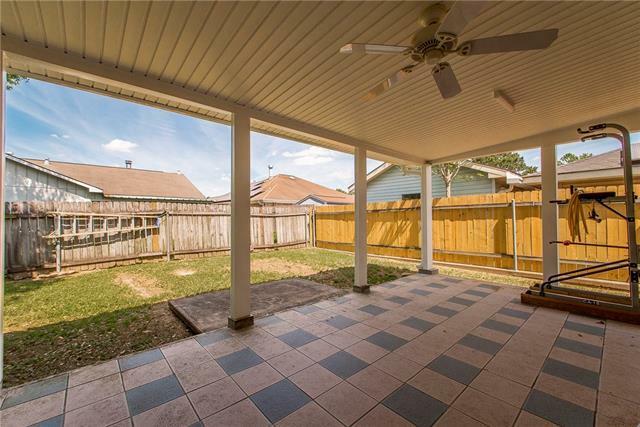 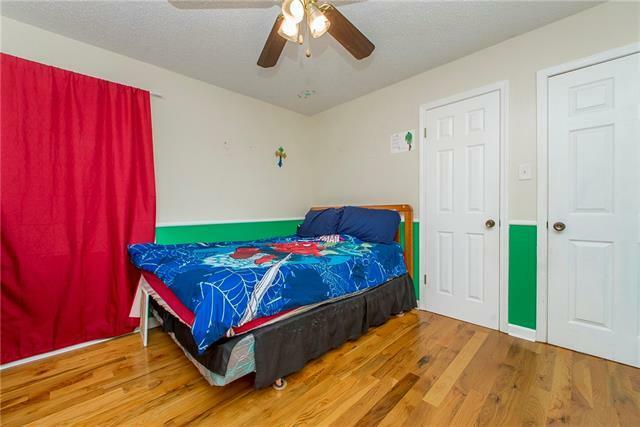 Come to Destrehan and live in this beautiful 4 bedroom 2 bath home. 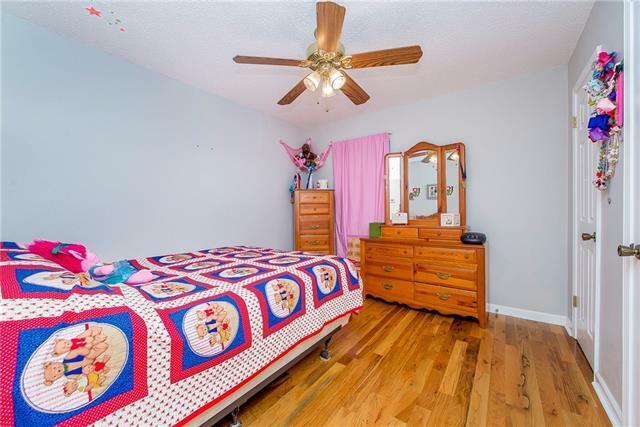 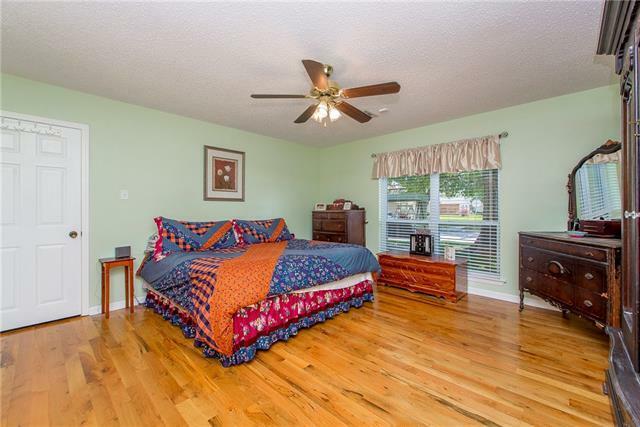 White Oak flooring in living and bedrooms. 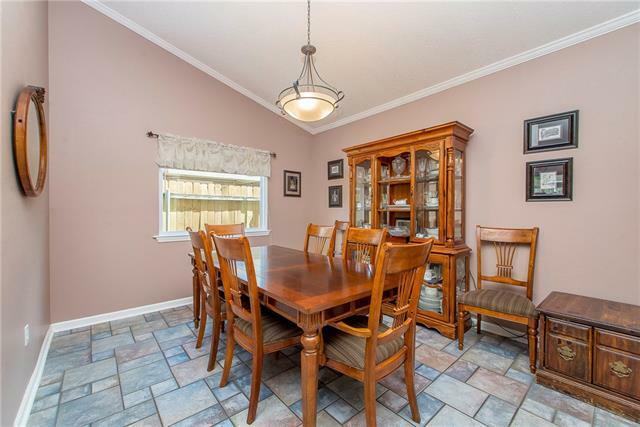 11 foot vaulted ceilings in the living, dining and kitchen areas. Separate dining area. Energy efficient windows. 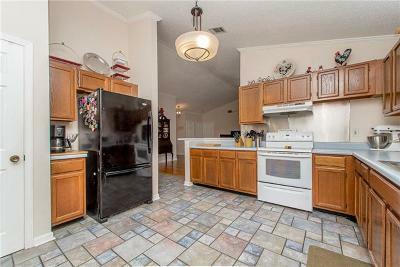 AC replaced in 2018. 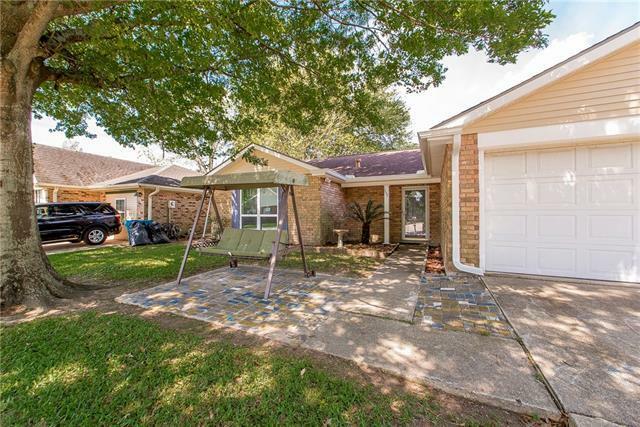 Great school district in quiet neighborhood. 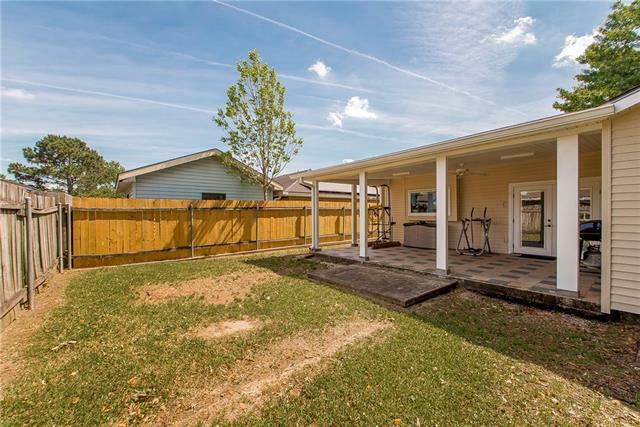 Directions: From River Road Turn Right On S Destrehan Ave, Then Take A Left To Ashton Dr, Home Is Right In Front Of You On Longwood.